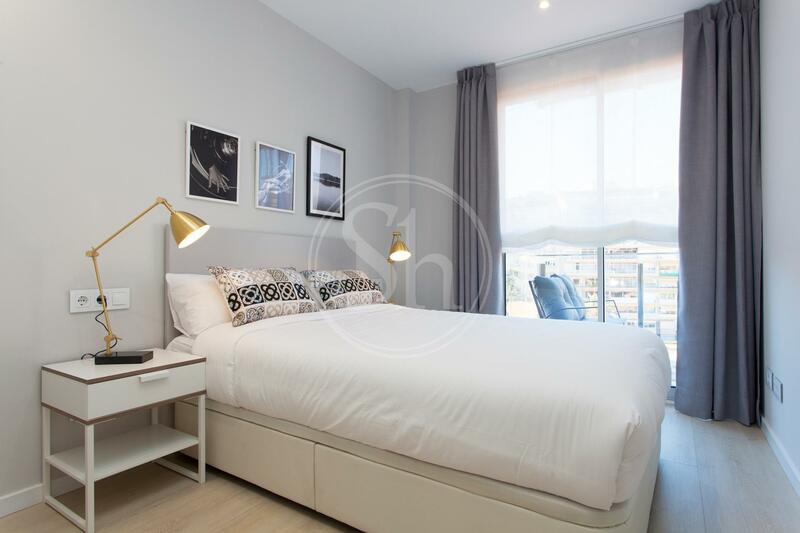 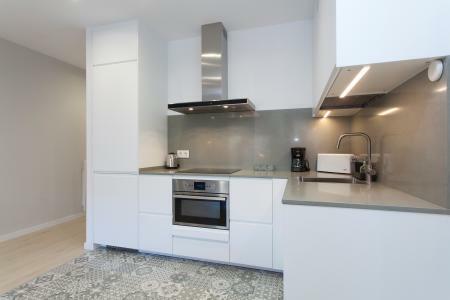 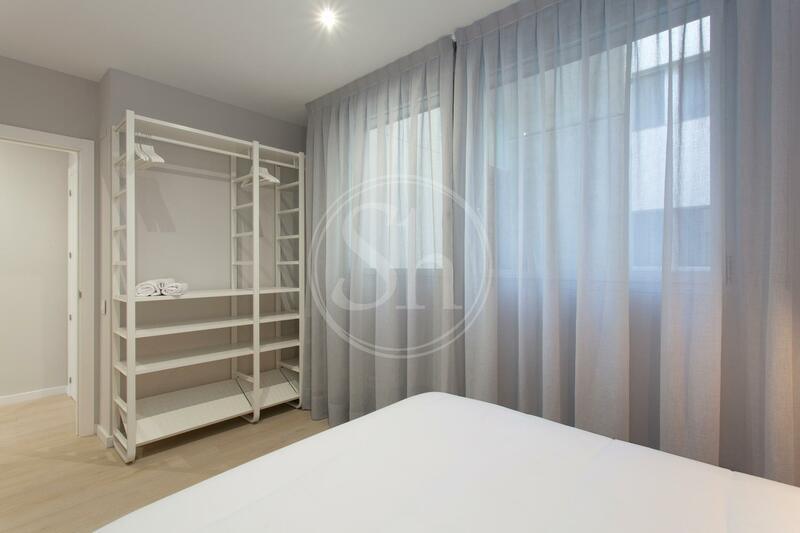 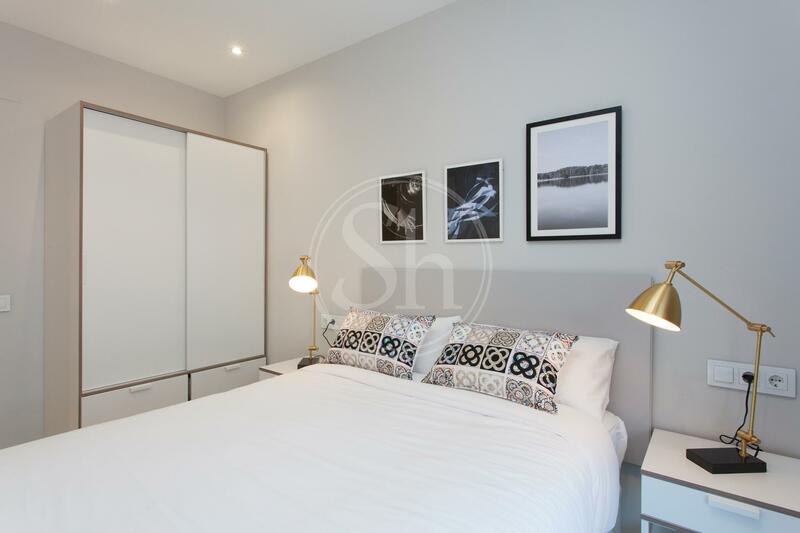 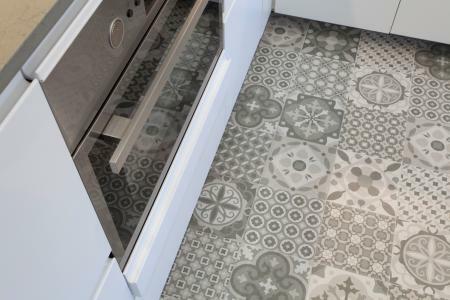 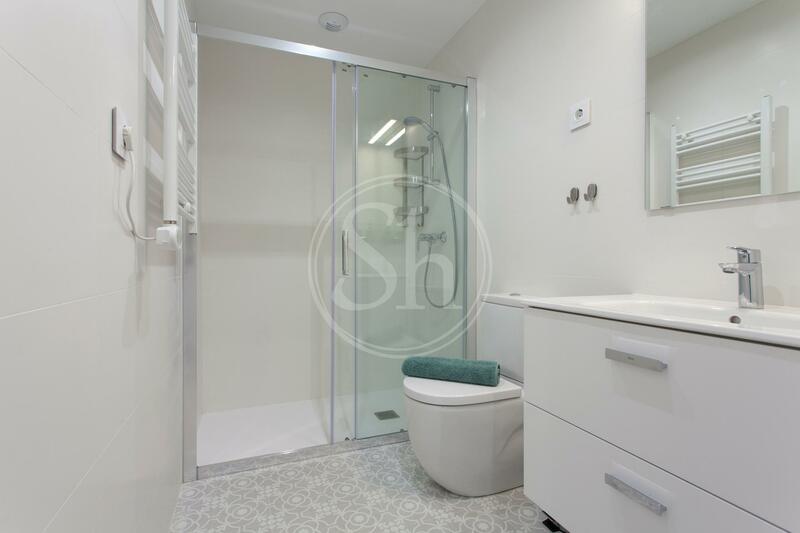 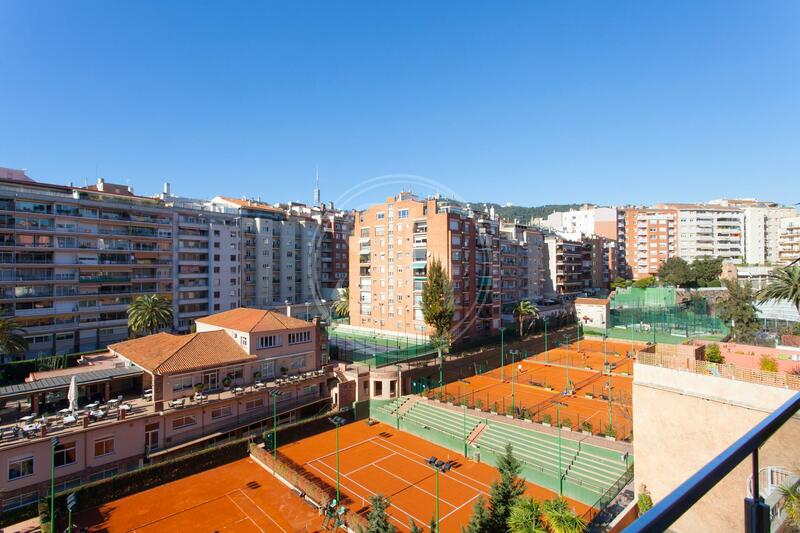 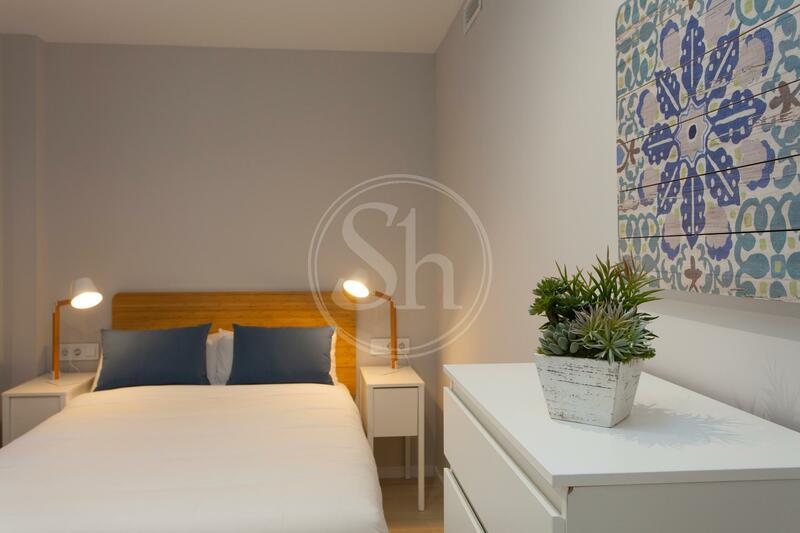 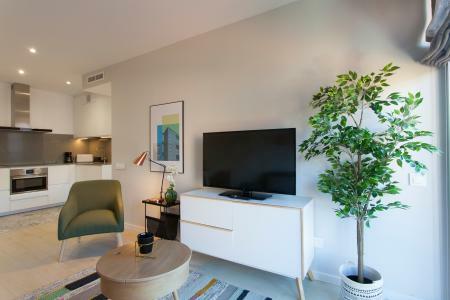 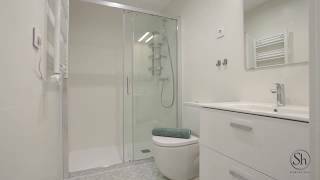 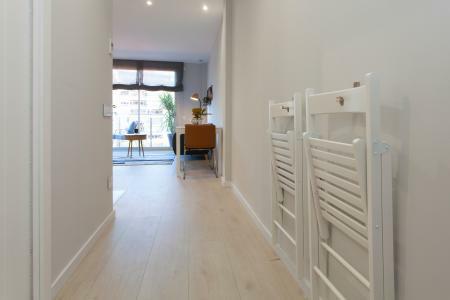 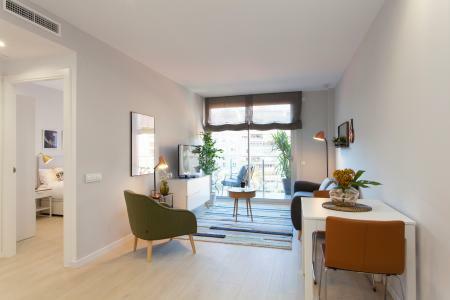 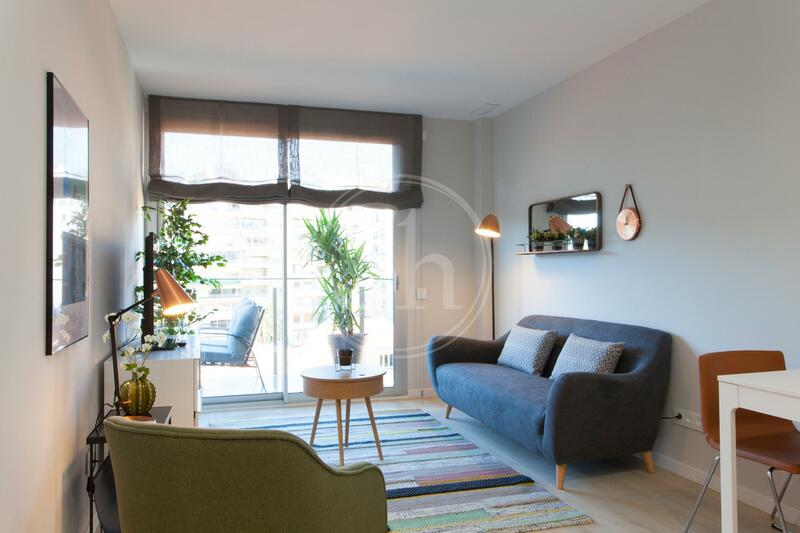 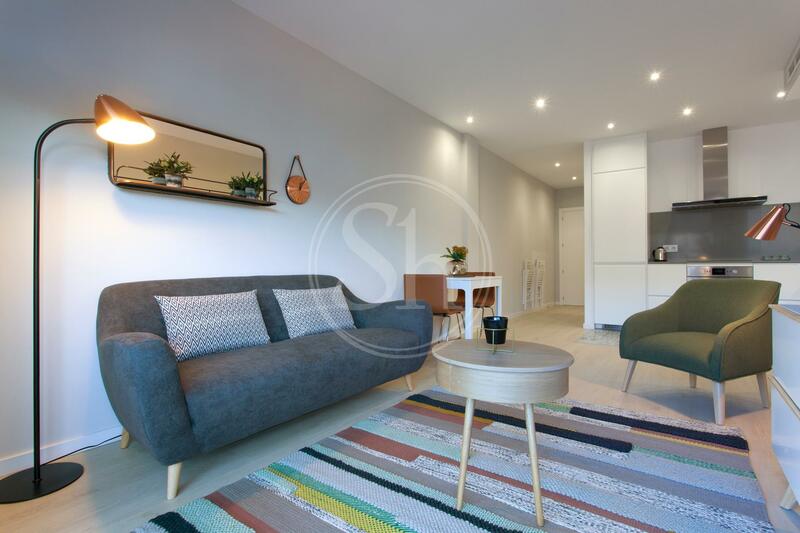 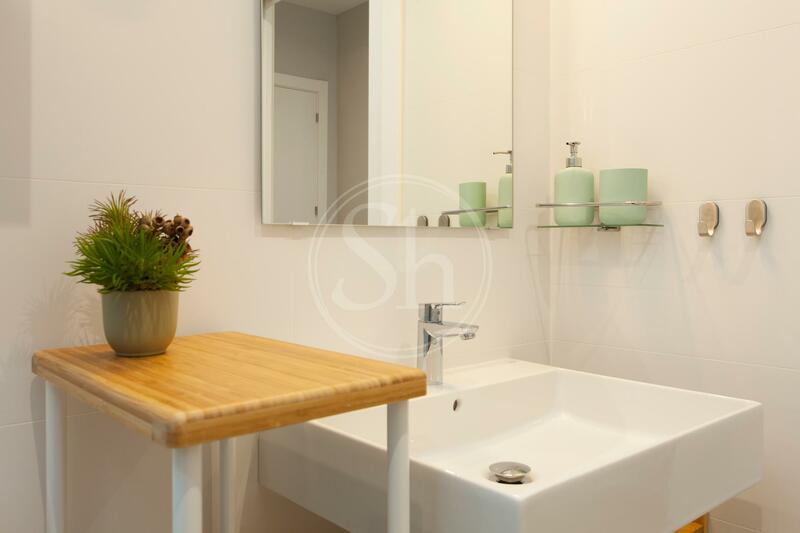 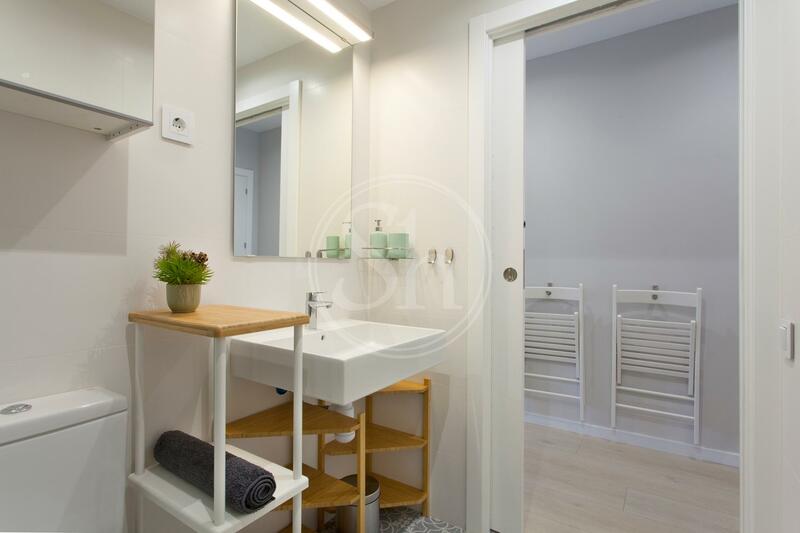 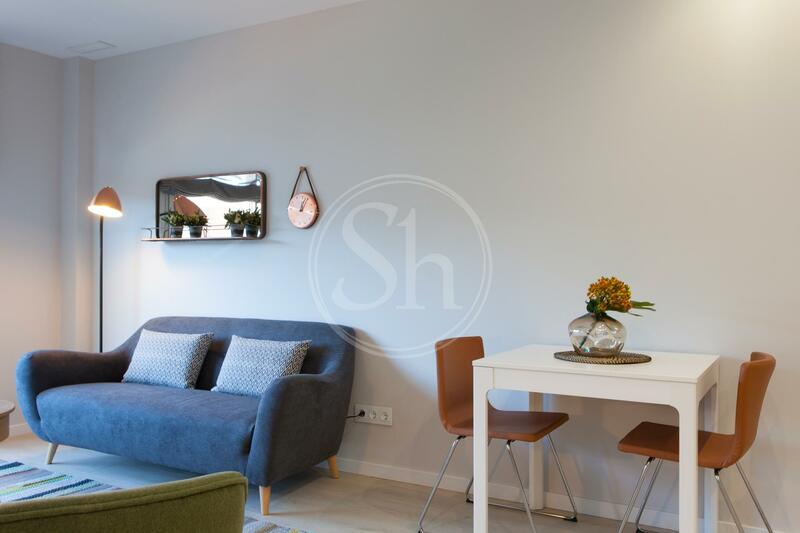 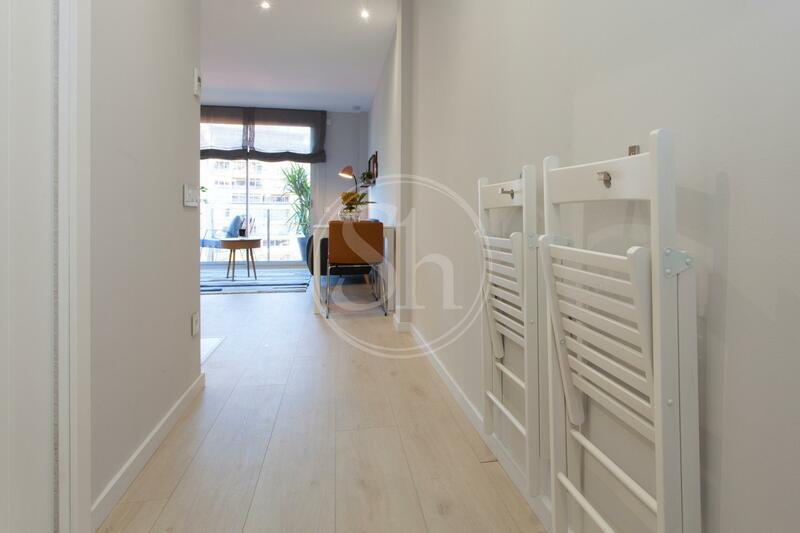 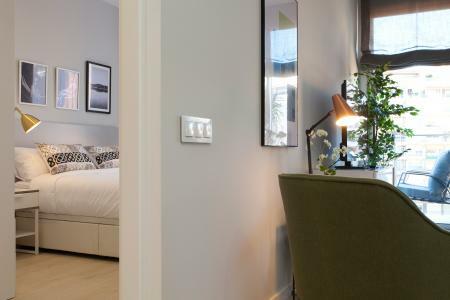 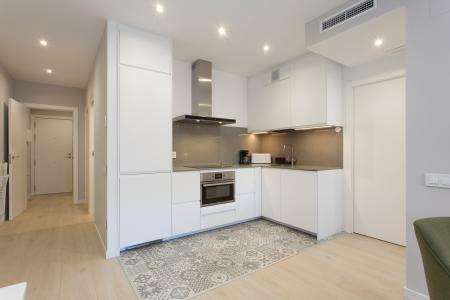 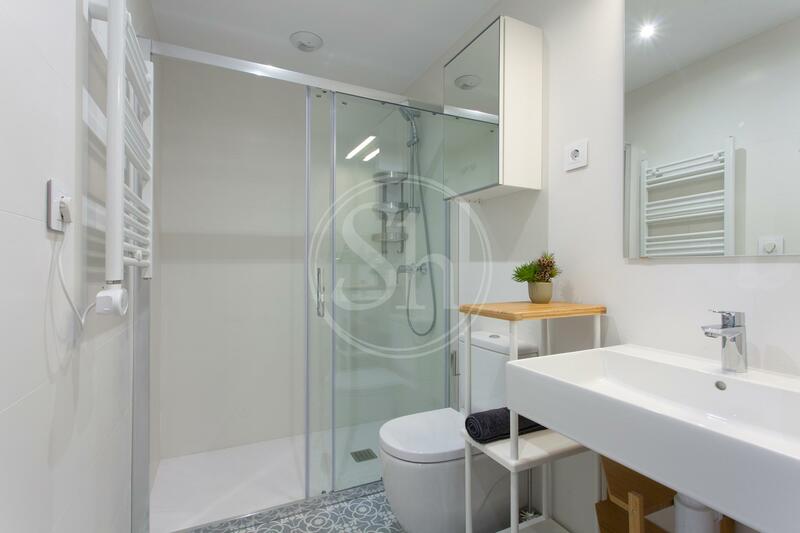 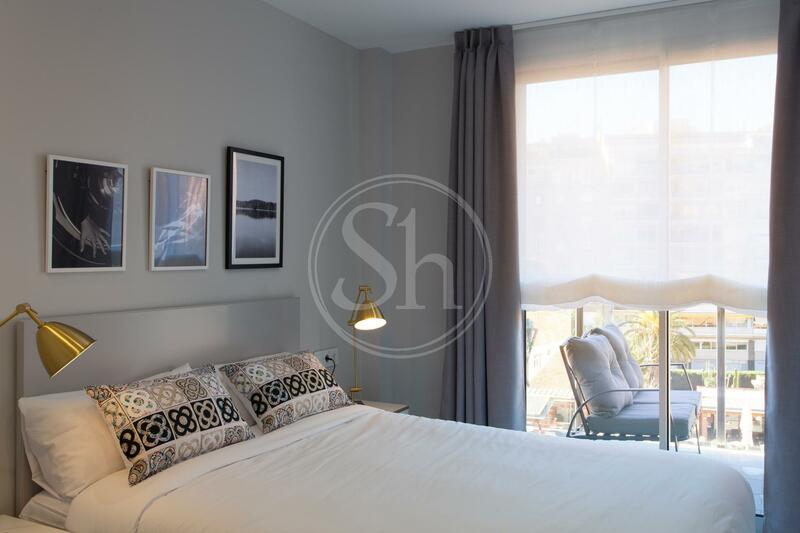 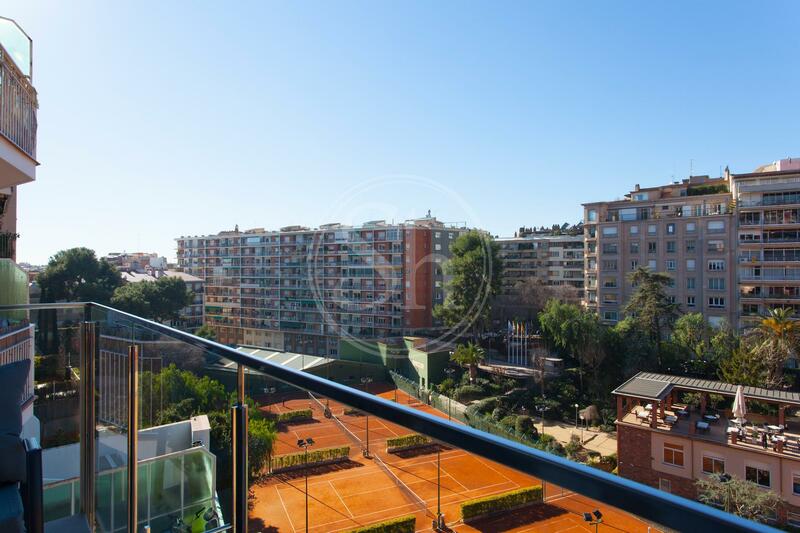 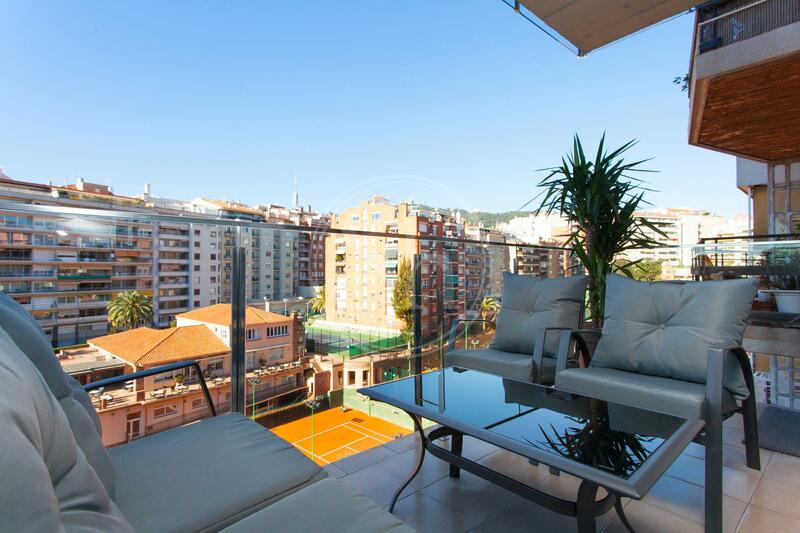 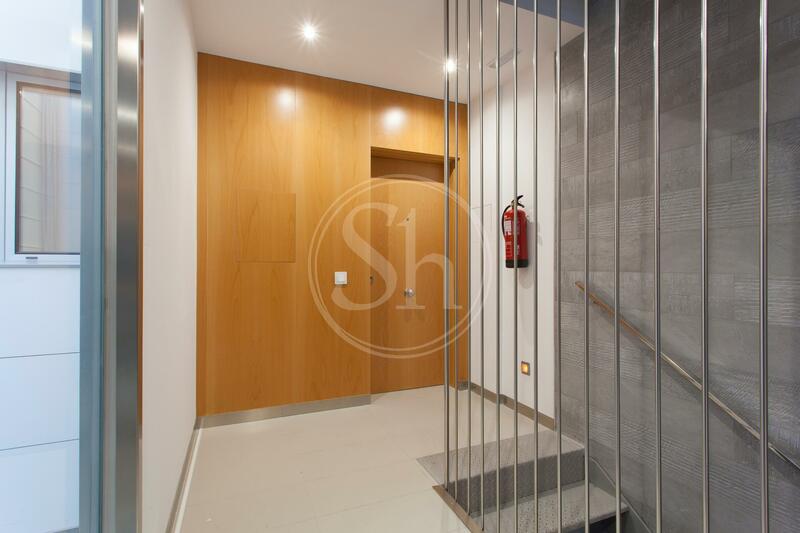 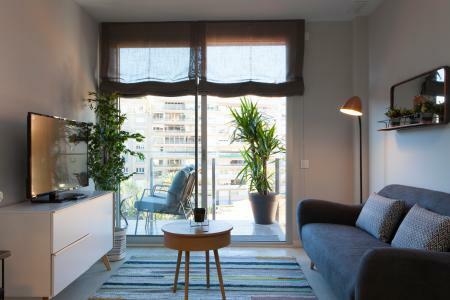 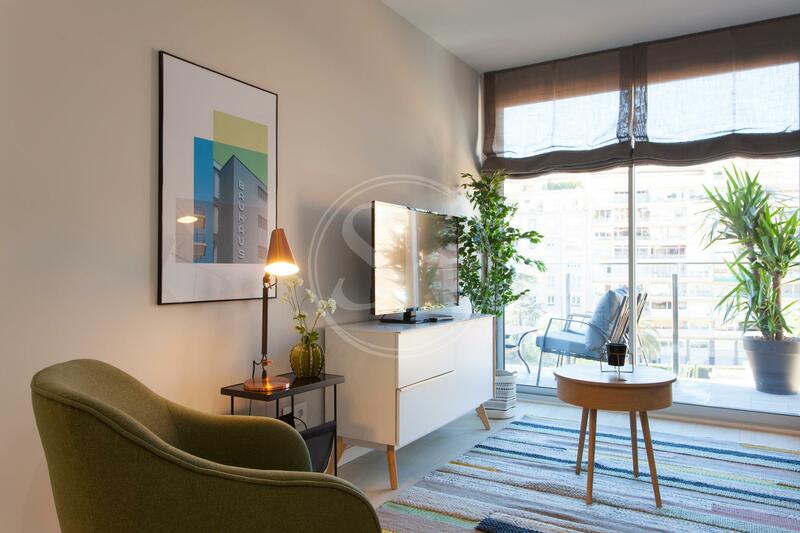 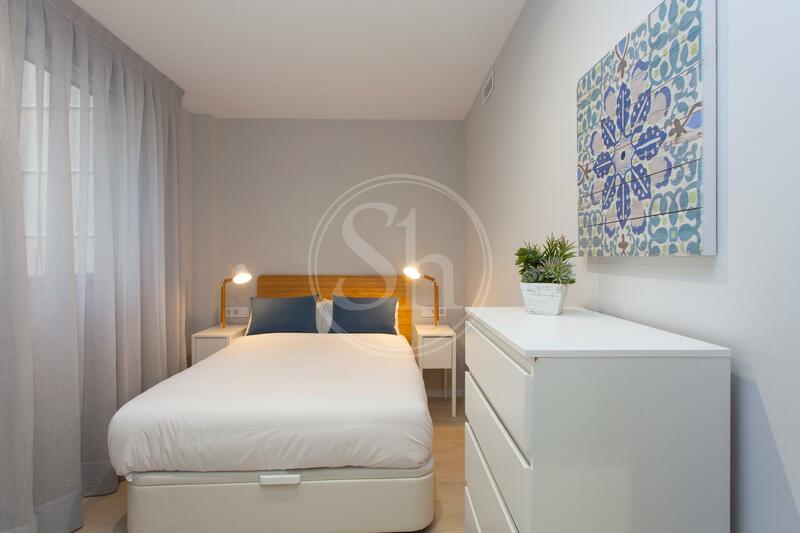 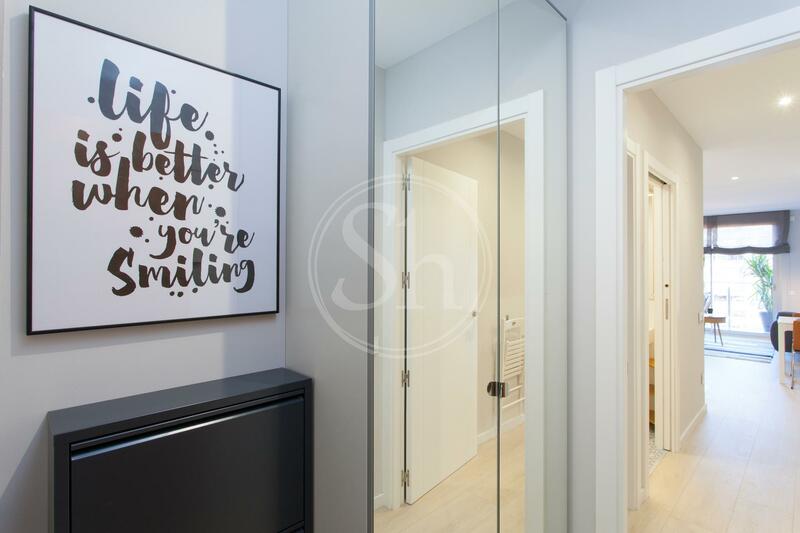 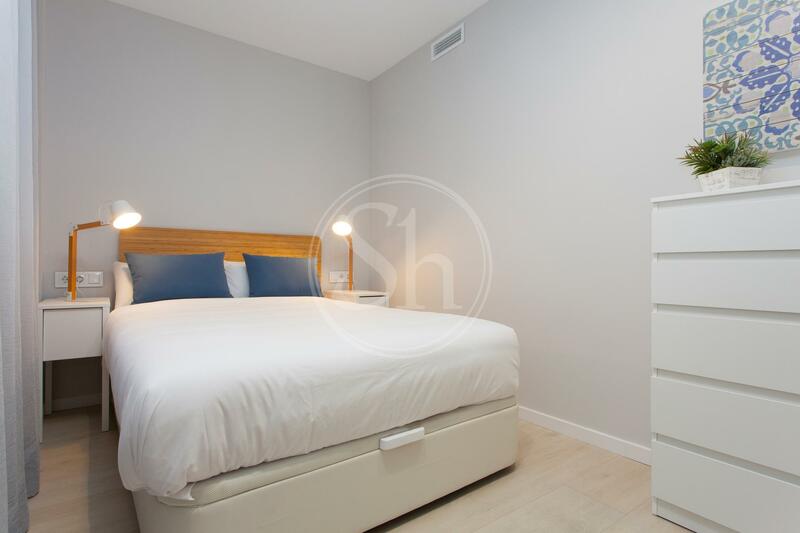 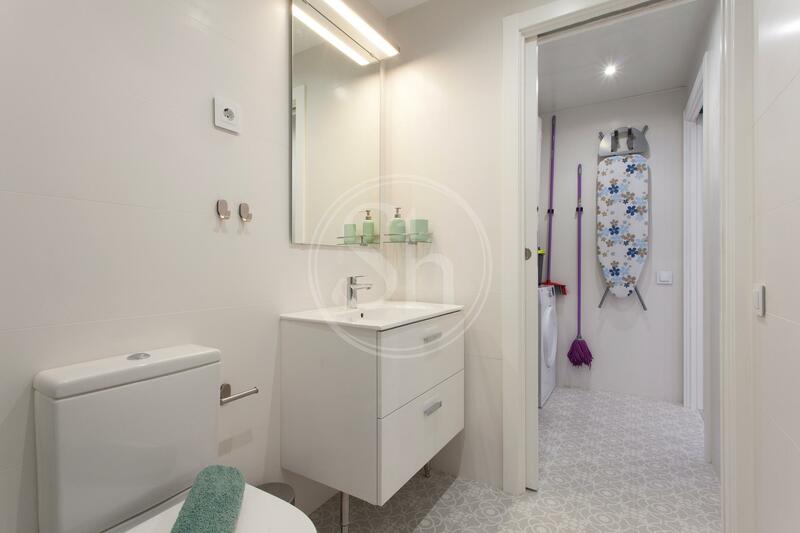 This modern fully equipped flat, is ready to move into and available for rent in the prestigious district of Sarriá Sant Gervasi, on Bertran Street. 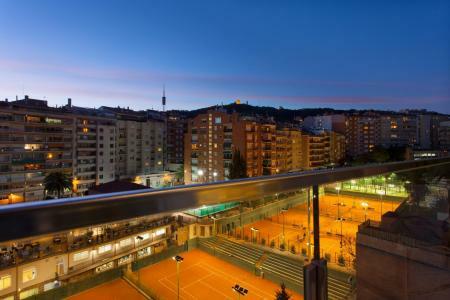 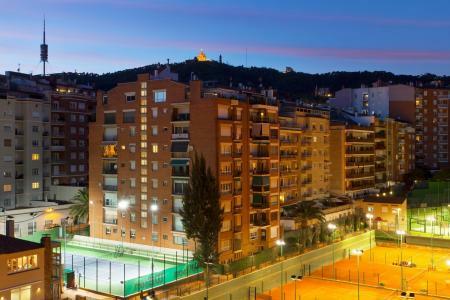 The Balmes Multicine is in close vicinity to the property, which is a 12 screen Multiplex cinema and the Putxet Sport Sports Center, which is located in the Putxet Park is adjacent to the building. 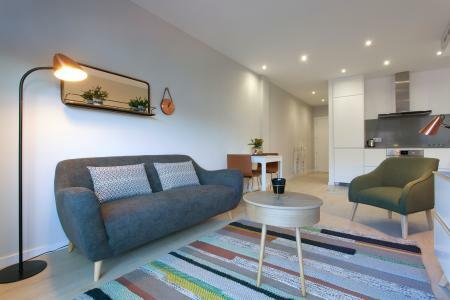 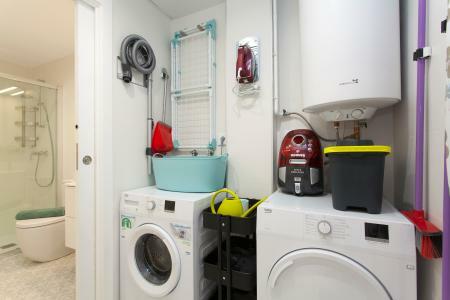 The accommodation offers two double bedrooms, two bathrooms with showers, a laundry room with a washing machine and dryer, a cosy living room, a kitchenette equipped with everything you need and a large furnished balcony with beautiful views over the neighbourhood. 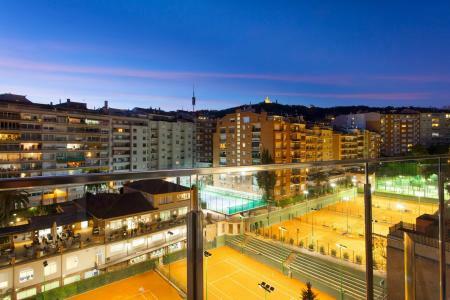 The neighbourhood is very well connected to the rest of the city by public transport. 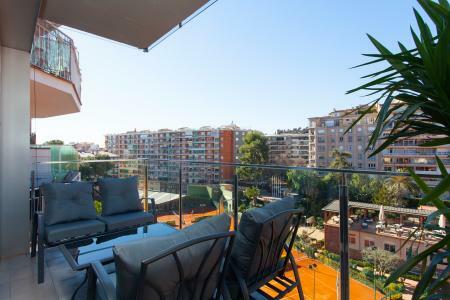 Here at ShBarcelona we offer a service where you can secure your property remotely online, or contact us for a viewing.